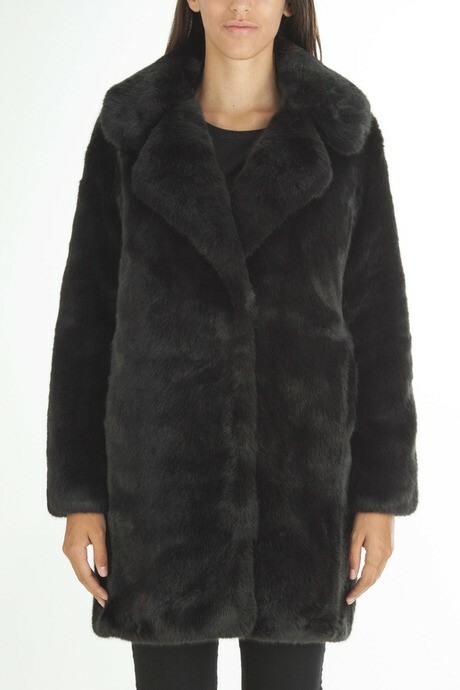 Down jacket or fur coat? It depends on the day, the mood and how you feel. Trendy situation? The best bet will be fur coat. More informal occasion? Down jacket will be more appropriate. One jacket for every occasion to have always the proper look. 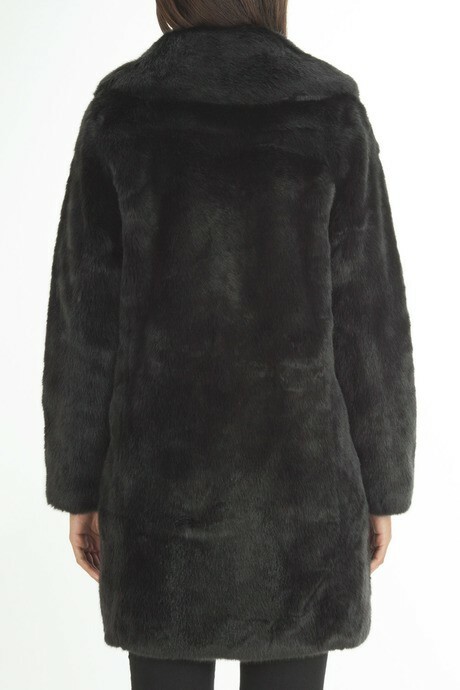 Censured faux fur coats are made of warm materials, soft and comfortable to wear. Finished in every details for a contemporary and feminine look. Two jackets in one to change according to your mood and the occasion, to feel always at ease without fearing the cold. Look below for detailed technical information.